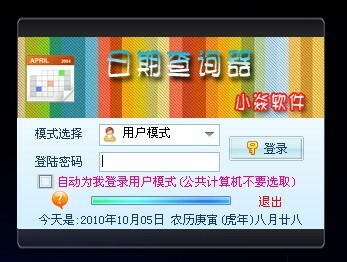 The UpdateLayeredWindow function maintains the window's appearance on the screen. The windows underneath a layered window do not need to be repainted when they are uncovered due to a call to UpdateLayeredWindow, because the system will automatically repaint them. This permits seamless animation of the layered window. 这就头疼了，如果不能使用控件，或者说控件看不见，光一个窗体再好看有什么用呢？其实微软貌似是用这个函数做无缝连接动画用的，MSDN说的很清楚嘛：This permits seamless animation of the layered window. 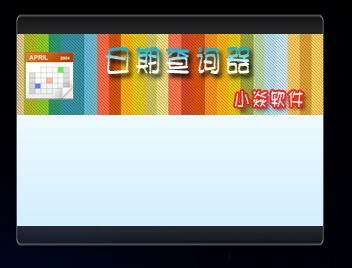 Copyright © 2009-2010 Zystudios.cn All rights reserved.